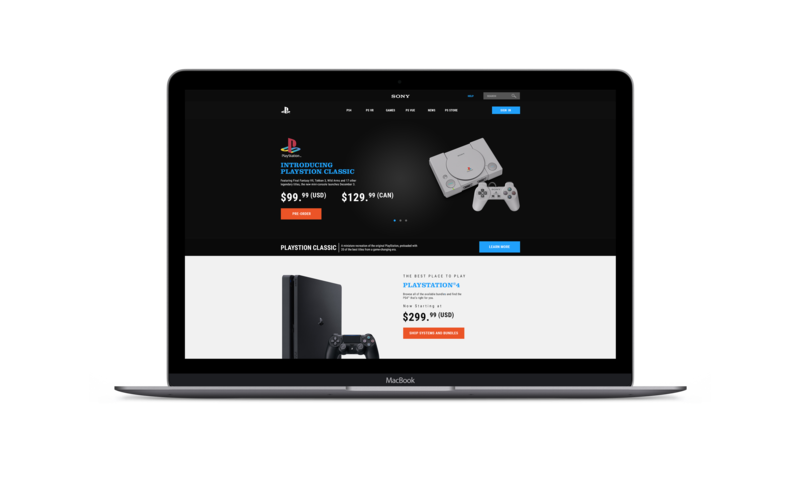 Sony's Playstation responsive website redesign concept. Balenciaga responsive landing page concept. RealsuiteSM responsive landing page concept. This was a project that really means alot to me. 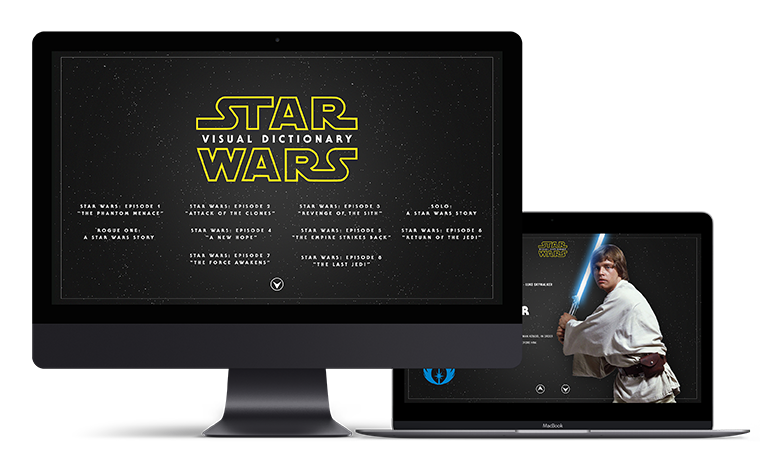 As a huge Star Wars fan, I decided to create a visual website concept showing the Ultimate Guide to Characters and Creatures from the Entire Star Wars Saga. This was a project that I was very excited to work on. With her amazing voice and unique style of music, Armenian based singer Anush Petrosyan has taken hit classic songs and adding her new style touches to it; making this album one of a kind. I worked as part of a team of creatives to restructure Google Clouds new website and create new visual standards incorporating Material Design principles. All the content was re-written with a clear and friendly tone, bringing in that signature Google brand voice. We refreshed the visual design and incorporated delightful transitions and animations that helped clearly communicate how the products work. During my employment at NVIDIA I had the pleasure on being part of the GeForce® team, my role was to generate innovative, effective and strategic creative solutions to achieve the company's goals and ensure that the products were positioned effectively. 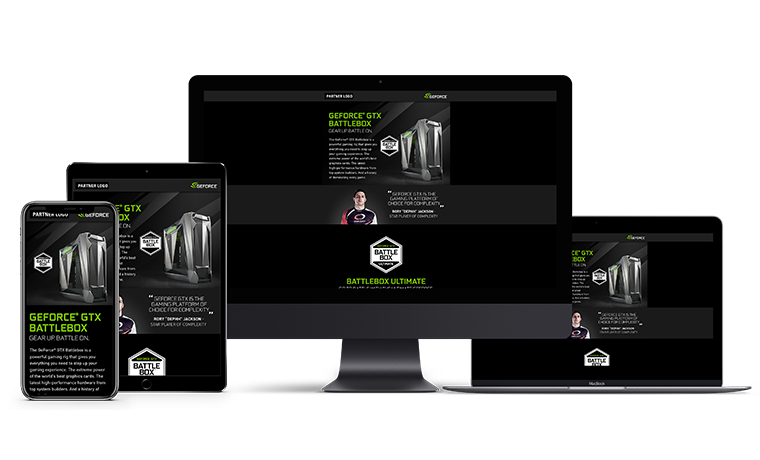 In doing so I took part in re-designing the GeForce.com site in various responsive screen sizes, designed various game ready campaign materials, designed owned and partner e-newsletters/campaigns and various landing pages. 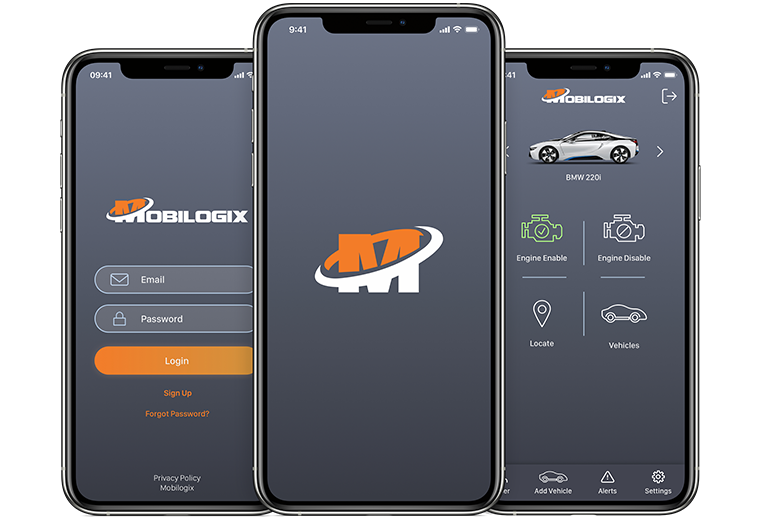 During my employment at Mobilogix, my role was to address the principles of usable design for their new mobile app; such as listening to users, create sketches, high-fidelity wireframes, icons and understand the medium and the ability to bridge the two with various well-designed user interfaces. In doing so I worked closely with the CEO, CTO, and development team to launch the company's product. For this project, I was tasked to redesign Etihad’s in-flight entertainment system along with rebranding the airline's identity, to offer a comprehensive and enjoyable travel experience leading to a pleasurable entertainment in-flight experience through the passengers' journey from start to finish. For this project, I decided to design and build an app for day-to-day pet owners, which provides them the tools they need to help them make sure their pets are healthy and safe. During my 3rd year at Academy of Art I took an advanced digital imaging course which taught me high-end professional visual development and photo art direction, combining original photography and Photoshop to produce creative, conceptual visuals in a range of styles for commercial application. 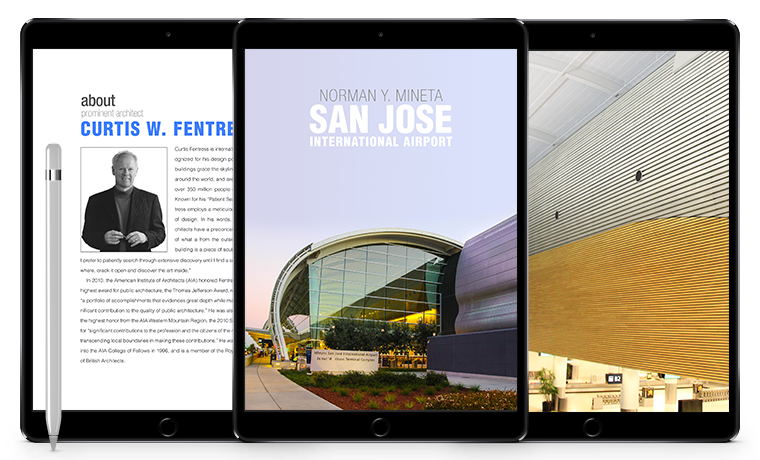 As a result I decided to show the history and making of one of San Jose’s newly designed airport. This was an exercise to explore the process of logo creation. A single logo was made everyday with a time limit of no more than 50 minutes.